Every election produces winners and losers, of course, but they are not just the candidates whose names are on the ballot. Standing behind every candidate are the people and organizations which supply the money and other support that campaigns require. 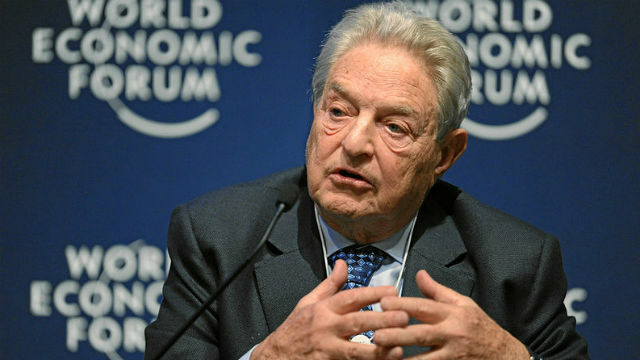 One of the biggest losers in California’s June 5 primary election was one of the richest men in the world, billionaire financier George Soros. Soros has often dabbled in California politics, financing liberal causes such as legalization of marijuana and loosening the state’s criminal penalties. This year, he pumped millions of dollars into four elections for district attorney, backing candidates who pledged to take less harsh attitudes toward criminals and/or crack down on police brutality. Calling prosecutors “the linchpin of the judicial system” that he seeks to reform, Soros spent $1.45 million last year to help civil rights attorney Larry Krasner win his race for Philadelphia district attorney, and sought to replicate that success in California and some other states. However, three of the four Soros candidates in California, all of whom were challenging incumbent prosecutors, lost badly, failing even to gain enough votes to get into general election runoffs. Sacramento County District Attorney Anne Marie Schubert used Soros’ support for her challenger, prosecutor Noah Phillips, as a weapon, claiming that her county was “under attack” from the billionaire, “who has brought his war against law enforcement” to Sacramento. In Alameda County, District Attorney Nancy O’Malley fended off civil rights attorney Pamela Price, who had backing not only from Soros but also Laurene Powell Jobs, widow of Apple co-founder Steve Jobs. Summer Stephan, who had been appointed as San Diego’s district attorney, clobbered her Soros-backed challenger, public defender Genevieve Jones-Wright, by a nearly 2-1 margin to win a full term on her own. Finally, Soros poured money into the re-election campaign of Contra Costa County DA Diana Becton, who appears to have eked out a paper-thin re-election. “We ran into a brick wall in California,” Soros told the Washington Post in a post-election interview in Zurich, Switzerland. 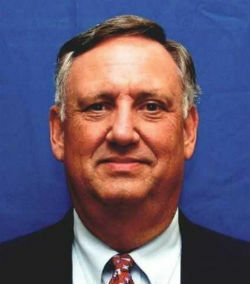 Ironically, two California district attorneys were defeated in their bids for re-election, Larry Morse in Merced County and David Linn in neighboring Madera County, but both contests focused on local issues and both counties were too small and rural to draw attention from Soros. There’s no reason to believe that Soros and other like-minded wealthy liberals will give up on their efforts to change California’s approach to criminal justice, whether it’s in challenging prosecutors, sponsoring ballot measures or, as some have hinted, delving into elections for judges. However, the opposing forces — law enforcement groups, particularly — are also mobilizing and the next confrontation is likely to be over a ballot measure to roll back some of the more lenient sentencing laws that Gov. Jerry Brown, Democratic legislators and criminal justice reformers have enacted in recent years.